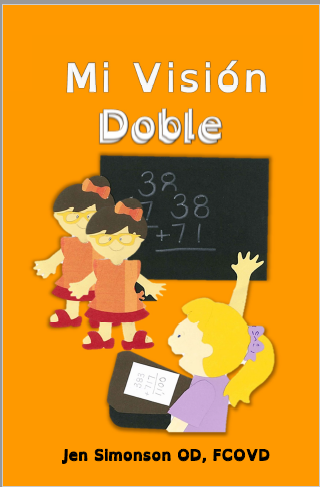 My Double Vision is a story that explains what it is like to have eyes that do not always line up straight. 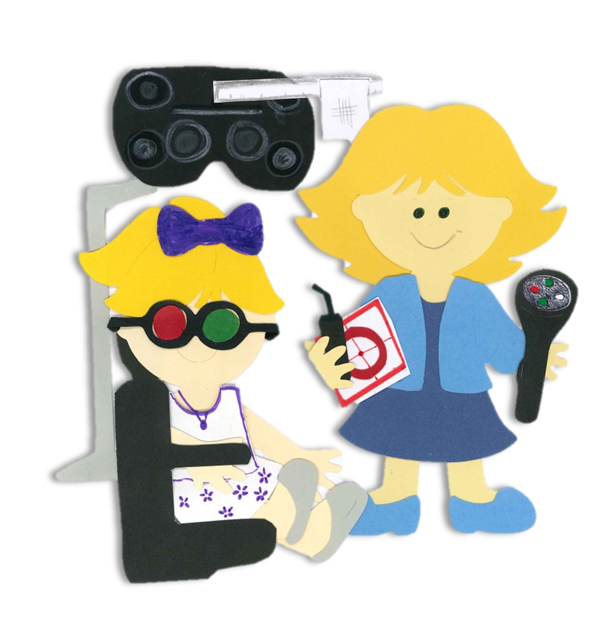 With Vision Therapy, both eyes learn to work together. With traditional patching therapy, the eyes often take turns instead of learning to blend information so that the brain can develop normal depth perception. This picture book explains the signs and symptoms of esotropia (crossed-eye). 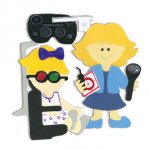 Learn about the current testing methods and vision therapy training used to correct this vision disorder.